Do you have a kid and planning to decorate his or her room to bring in a beautiful smile on the face? You are in the right place then. 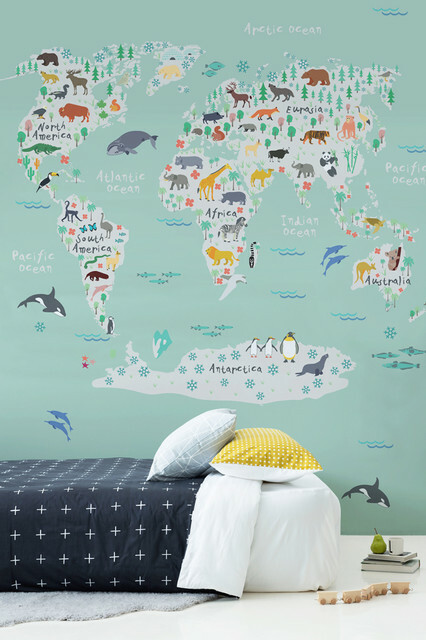 Decorating a kid’s room is not very tricky if you have the right ideas. Kids generally love to have rooms that are filled with colors and different themes. Large patterns and various colors that make the room brighter are simply loved by them. Even if the room is small and you think there are too many items, arranging them properly will give a good look to the room. But, make sure that the room has all the necessary things that your kid needs such as a wardrobe, a study table and a book rack. 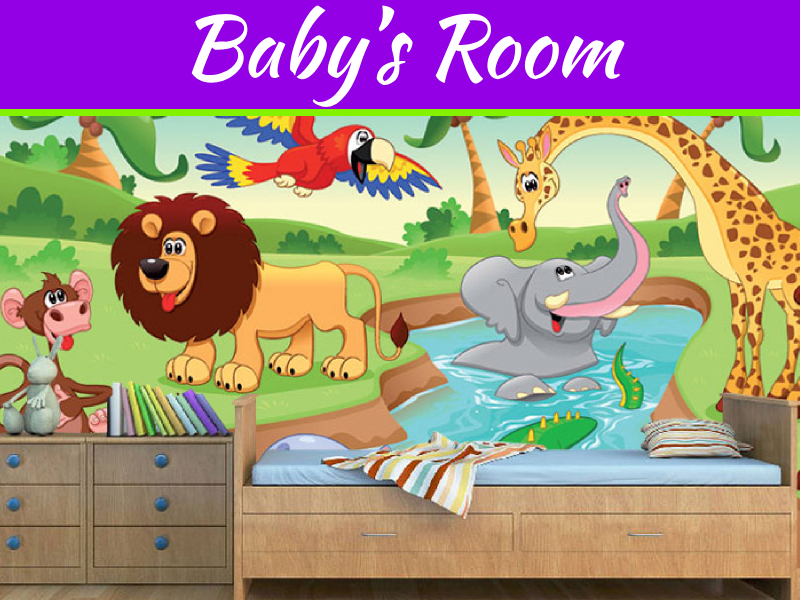 If you want to know some more décor ideas to make your kid’s room more beautiful keep reading! While decorating the room of your kid make sure that the wallpapers are applied perfectly in order to get the natural look. There are many sea based wallpapers available and you can purchase them using the Pepperfry. 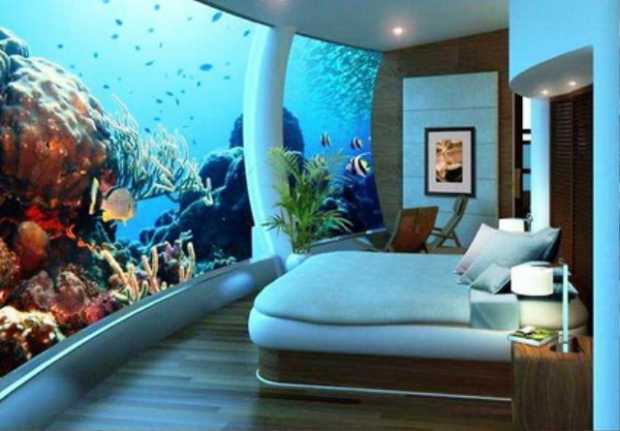 You will find big fishes or small fishes with corals which are a must for this theme. Try to choose light blue color. Stick the coral stickers on the ceiling if you have chosen not to use wallpaper on it. The carpet will add to the overall theme along with the blue light. Fantasy themes are kid’s most favorite as this glides them into a dream world. . 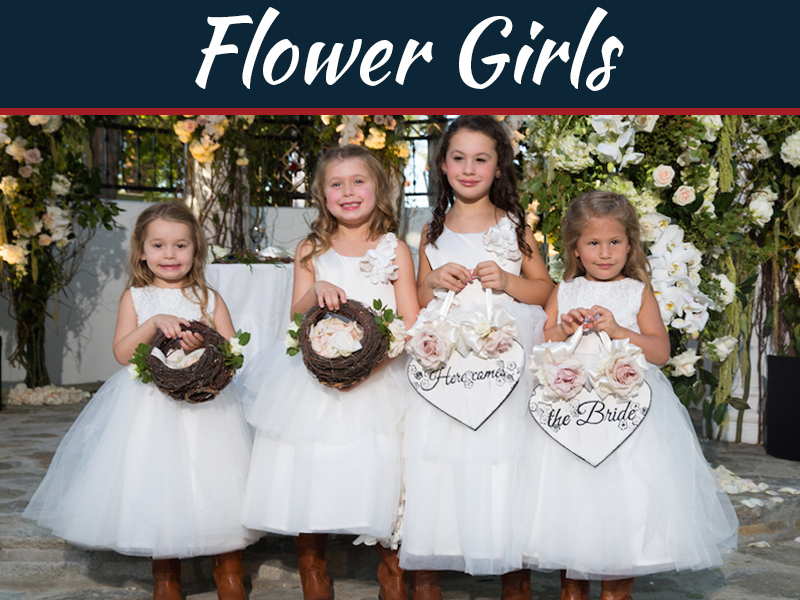 The best part is that you do not have to think a lot about decorating the room for this theme. You will get loads of wallpapers etched with fairies and elves and various other prints. Similarly, there are plenty of bed sheets and curtains with such prints and designs which you can use for decoration. Always remember that fantasy themes have a common color and that is pink. Do not deviate from this color to get the desired look. Pick up pink cushions, a light colored carpet and the lighting should also be on the lighter side. 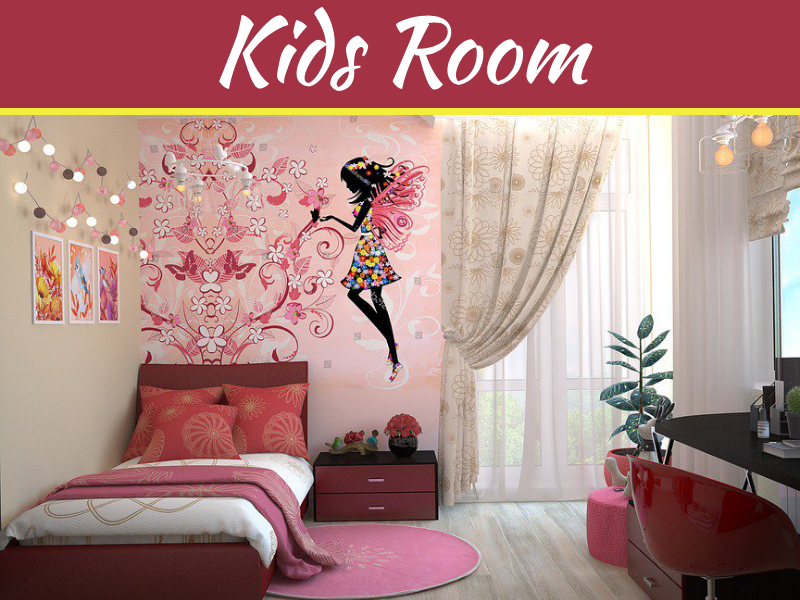 Fantasy themes will make your kid’s room look very bright and attractive. This is one of the most unique themes ever and has to be executed to perfection with the help of the wallpaper and wardrobe. These two are the most important requisites for this innovative theme because the special wardrobe purchased using the discounted coupons from CouponDekho.co.in will add a different touch to the room. The stickers on the wardrobe together with the maps on the wallpaper in the background will make the room like an ancient map. Most importantly, the light brown color of the curtains, bed sheets and cushions will complete the theme. So, when you set your foot in your kid’s room, you will feel like going back in time. So, if you were worried about how to decorate your kid’s room, especially if you are not creative enough then no more worries. 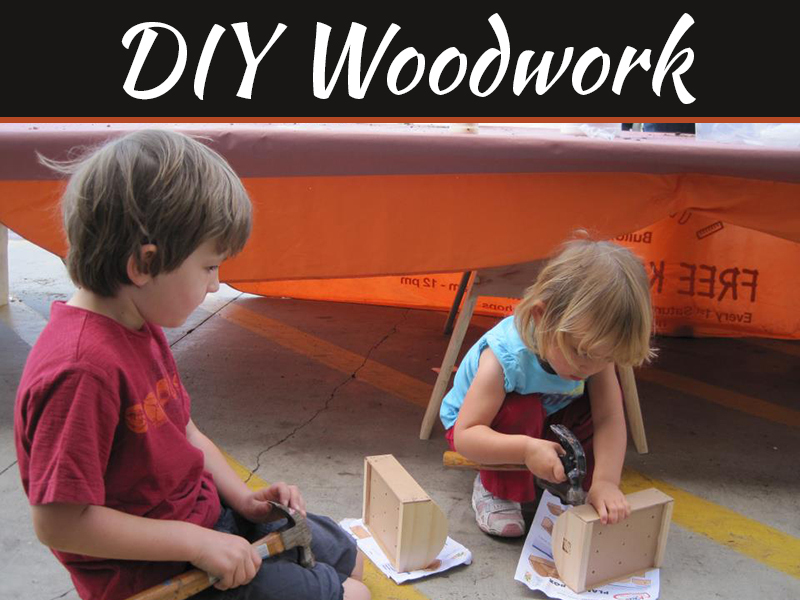 Just follow these ideas and your kid will jump with joy the next time he or she enters the room.